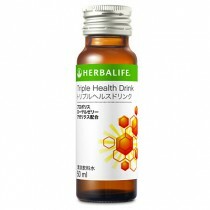 Zoom in...and support your specific health needs. 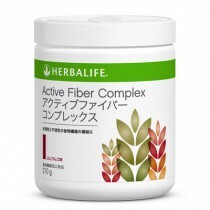 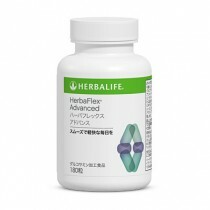 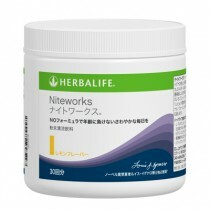 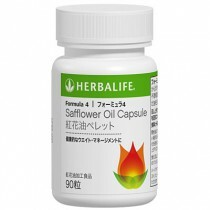 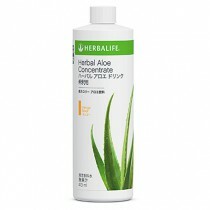 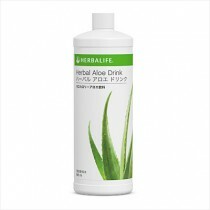 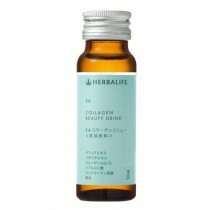 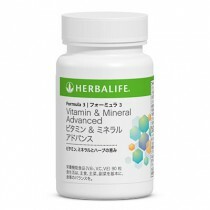 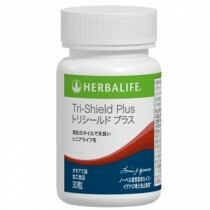 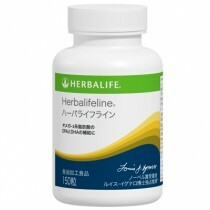 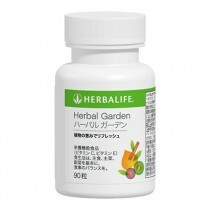 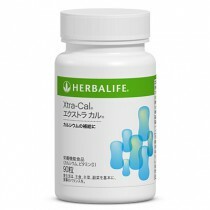 Herbalife Targeted Nutrition products build on the foundation of our Weight Management products and Cellular Nutrition. 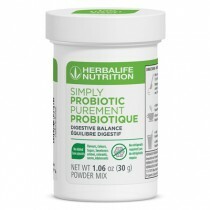 Whether you’re looking to support heart health, digestive health, immune solutions, healthy ageing, stress management or your intake of nutritional oils, Herbalife Targeted Nutrition products have you covered!